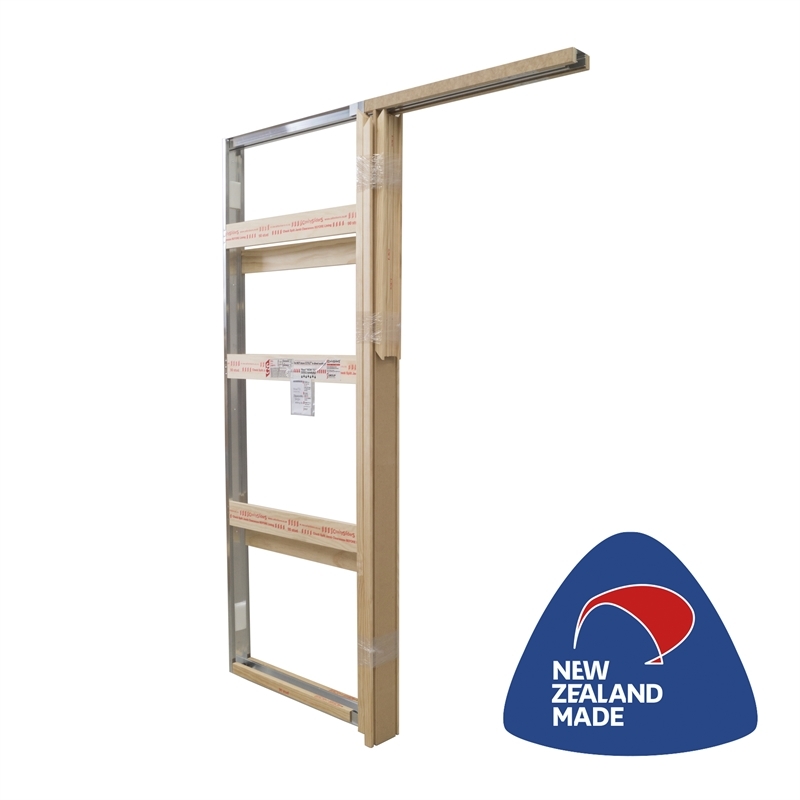 CS SpaceMaker® is a practical solution for those areas where there is not enough space for a pre-hung door, such as en suites, wardrobes and hallway cupboards. 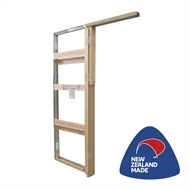 Supplied fully assembled, with pine jambs, grooved for wall linings. 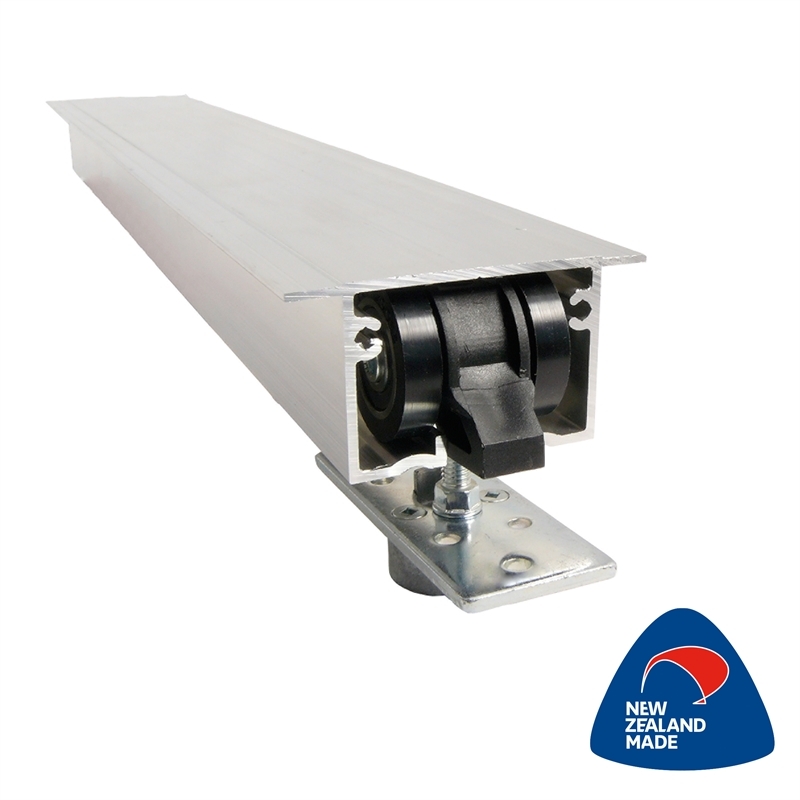 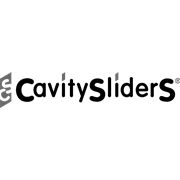 CS SpaceMaker is the original 100% NZ Made cavity slider manufactured in New Zealand since 1986.